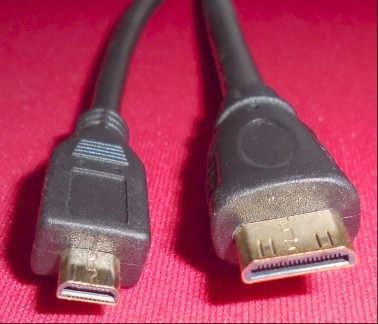 Monitor lead miniHDMI plug to micro HDMI plug. Raspberry Pi Zero and some media servers) to a micro HDMI input monitor. Price: £9.00 no VAT to pay!